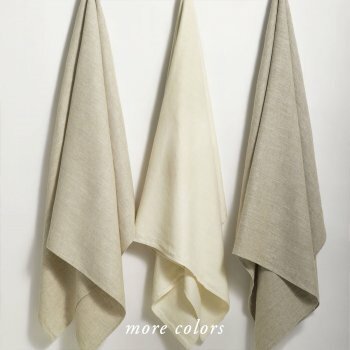 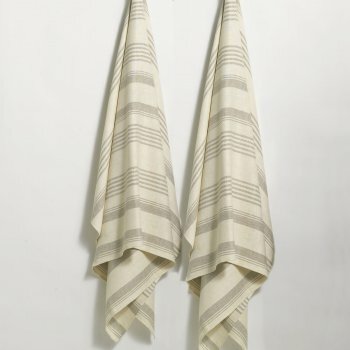 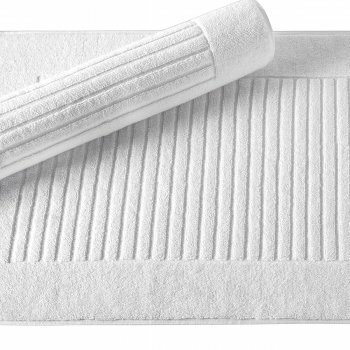 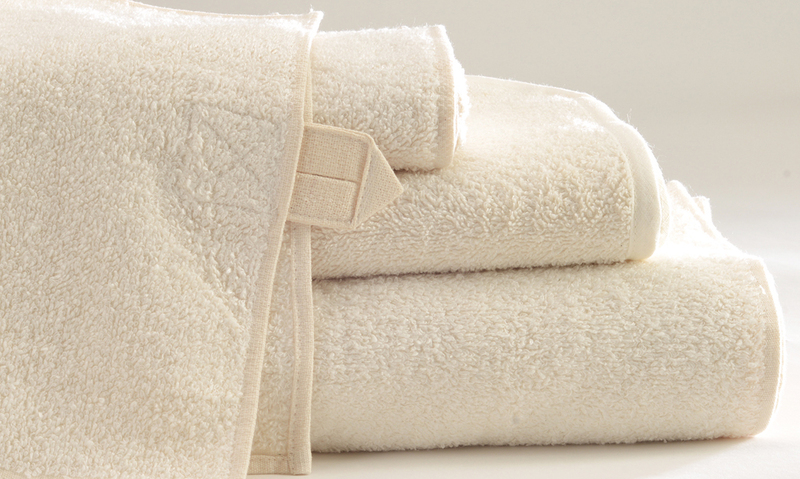 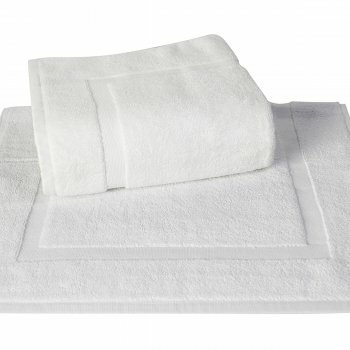 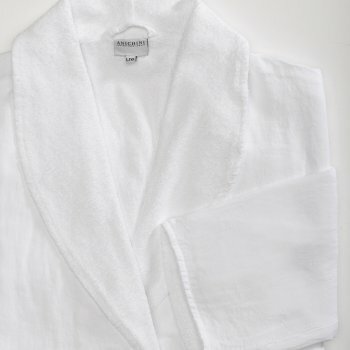 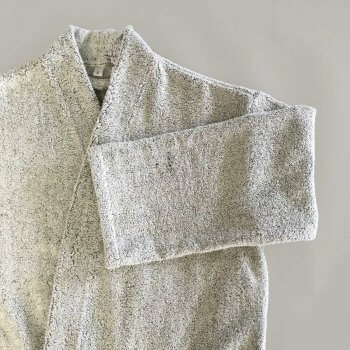 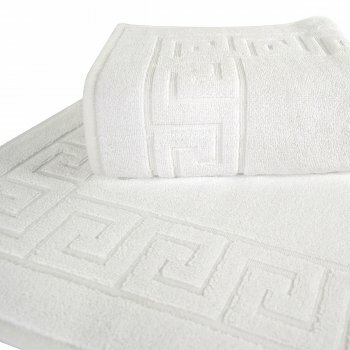 ANICHINI's collection of stock hospitality bath linens includes the foremost linen and terry towels and robes. 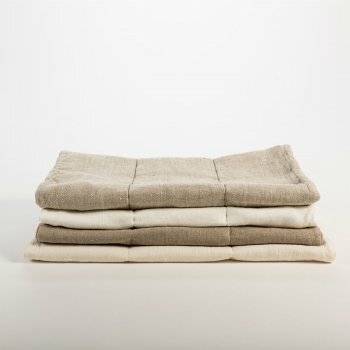 Linen is an ANICHINI favorite. 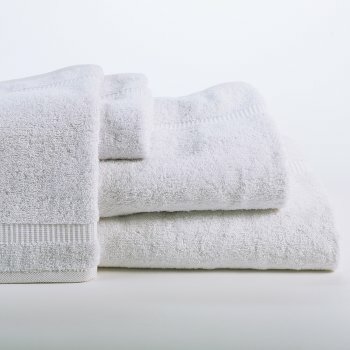 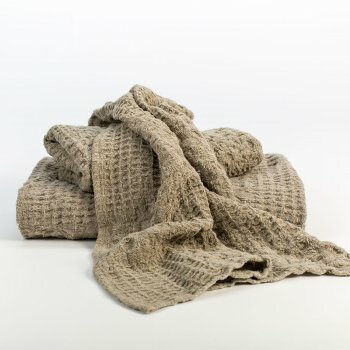 Long before the advent of terry cloth the original bath towel was a large linen towel. 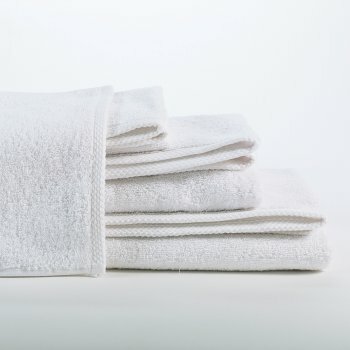 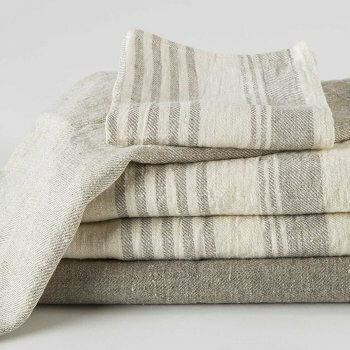 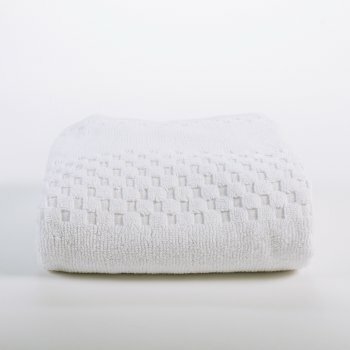 Still used widely throughout Europe and the rest of the world, linen towels are naturally antimicrobial, more eco-friendly, and more durable than terry. 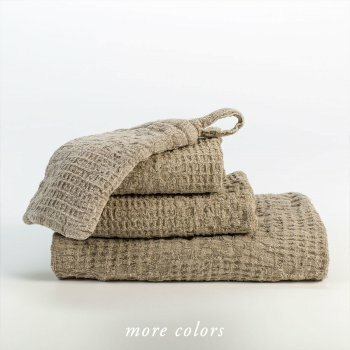 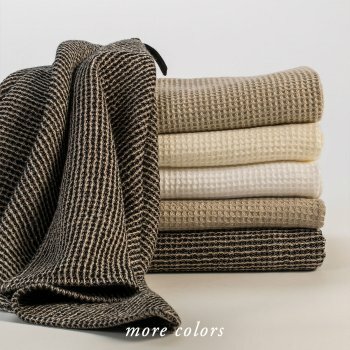 Linen naturally rejuvenates the skin.